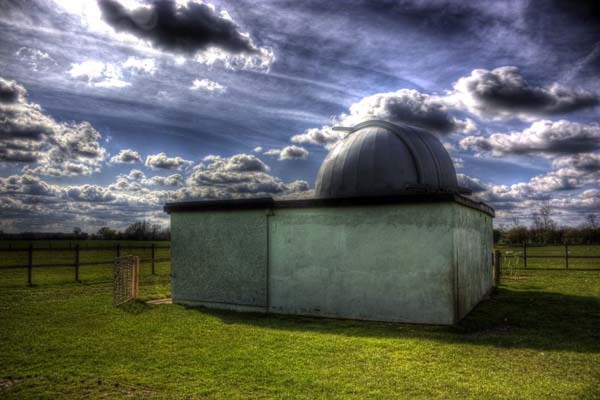 Renowned astro-imager Nik Szymanek will be giving a talk on ‘A Tale of Two Observatories’. It’s a light-hearted look at the trials and tribulations of dismantling an observatory at one location and setting it up again at another. We are promised lots of pretty pictures and the event is suitable for all-comers. Anyone is welcome – beginner or expert – and there is no need to pre-book. A small charge applies to help us cover costs (typically £3 for non-members; £2 for members; U16s free). Doors open at 7.30pm with the talk starting at 8.00pm.